I thought I would share two resources that I created for my class because Halloween is coming up! A lot of teachers and educators online share their resources so I think it's important that I contribute as well because we are all learning from each other! 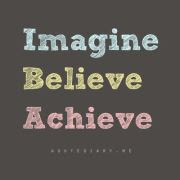 And I really appreciate all their efforts because as a growing teacher, I am learning a lot! Click on the pictures for the resource. You can cut them, laminate it, and/or stick them onto a brew! Or you can put them into a mystery bag and have students guess what might go into a witches' brew and then pull out each item and have them identify what they are! 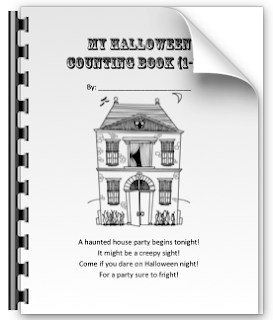 This is a counting book that I made which allows me to use any Halloween sticker! 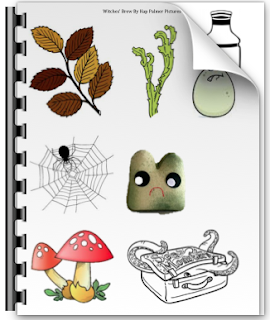 I am doing it during my Halloween activities and students can place Halloween stickers on each page. We read it together first, then they place the stickers on, and after they can read it to themselves or to a buddy. PS. I do not own any of the pictures and do not take credit for them.